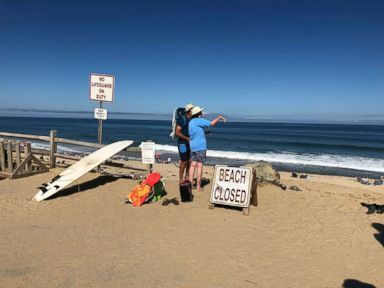 A man has died after he “was bitten by what is believed to be a shark” in the waters of a Cape Cod beach Saturday, the Wellfleet Police Department said. 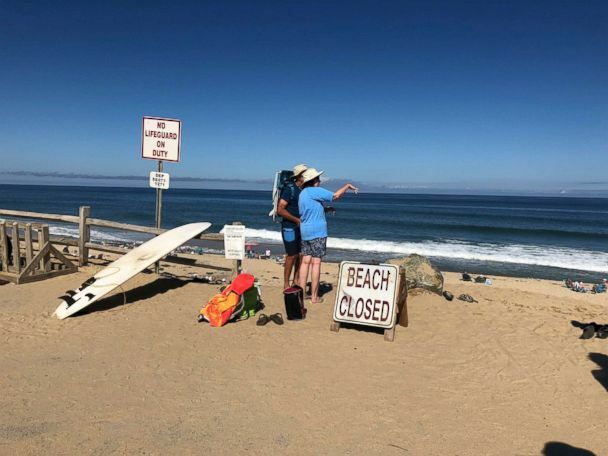 The incident happened about noon when the man was swimming at Newcomb Hollow Beach in Wellfleet, Massachusetts, police said. 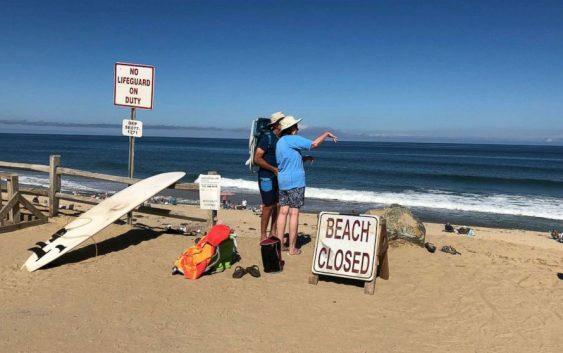 He was pulled from the water, given first-aid and taken to Cape Cod Hospital, where he died, police said. 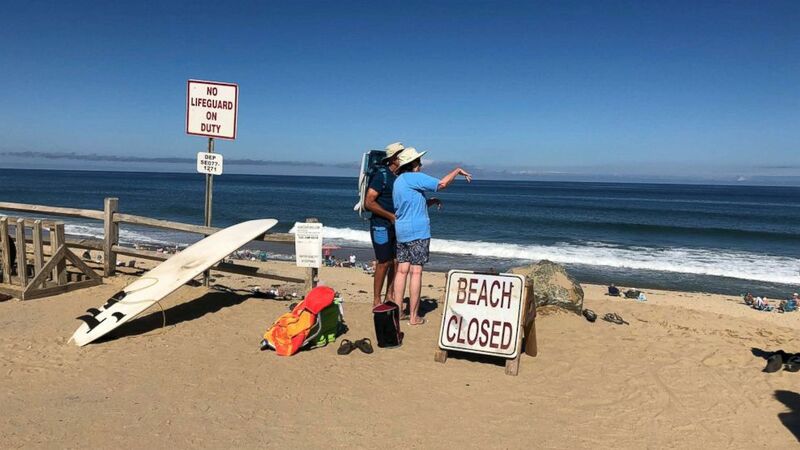 The man suffered “injuries to his lower extremities,” an off-duty lifeguard told The Cape Cod Times. The victim’s name was not released but police said he was a man in his mid-20s. The local police department is working with the National Park Service and the state police to investigate.